The 2018 June Recital will be Saturday June 9th and Sunday June 10th at the Woodside High School Performing Arts Center. The performances include all MPAD students and the day & time that each class will dance will be determined in April. Costumes will be ordered for dancers from Pre Dance & Tap through all Level III classes and must be paid for by January 20th. Students will be measured in class at the beginning of January and an email will be sent to each class with costume price and details of payment options. Level IV and above classes will be asked to purchase an accessory to wear with their regular class attire. 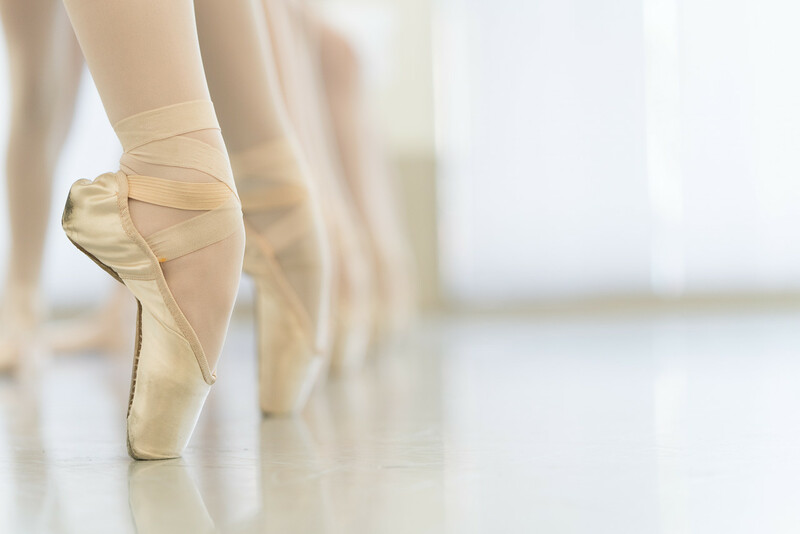 RAD Ballet Exams for Primary through Advanced II levels are scheduled for the month of March 2018. No actual dates have been sent to us from the RAD but we will post as soon as we have confirmation. Deadline to sign up for all exams is December 16th, 2017. Miss Sarah will advise if your child is ready for a ballet exam. Students who wish to take the exam in Primary and Grade 1 are required to take a minimum of two ballet classes a week starting on January 8th, 2018 through the exam date in order to attain a stronger achievement. It is mandatory for exam students in Ballet 2 and above to have taken a minimum of two ballet classes per week starting in September 2017. Please visit our RAD page to learn more about the RAD curriculum and exams. Please note: From Monday August 28th to Saturday December 16th, there are 16 weeks (4 months of tuition) therefore December is full month tuition. From January 8th to Friday June 8th, there are 22 weeks (5 1/2 months of tuition) therefore June is half month tuition. We are pleased to announce our first WINTER MINI INTENSIVE from January 3rd through January 6th 2018, for Intermediate, Inter/Advanced and Advanced level students. Classes will be offered in classical ballet, pointe, contemporary and other dance genres, and taught by Erin Yarbrough, Jonathan Powell (Smuin Ballet), Ommi Pipit Suksun (former SF Ballet & Ballet San Jose) and Michael Lowe (Artistic Director Menlowe Ballet). Additional teachers may be added. Students can register for one, two, three or all four days. More information and registration forms will be available November 2017. Don’t miss this fun and informative new program in our school! MPAD Summer Intensive for Intermediate and Advanced students will be June 11th through June 22nd, 2018. The Intensive offers elite instruction in classical ballet technique, pointe, variations, pas de deux, contemporary, jazz and African dance. 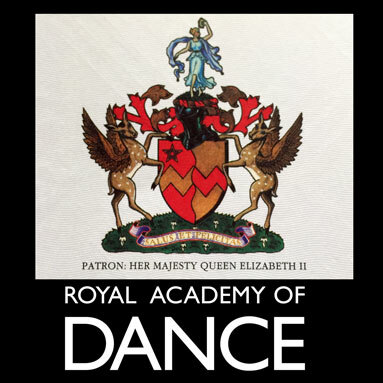 Lectures and Q & A sessions covering a variety of dance-related topics will be offered. The program is two weeks of all-day classes and culminates in an on-stage performance that family and friends can attend on June 22nd. Brochures and registration will be available January 8th, 2018. Visit our website to view a video presenting the program. The Junior Summer Intensive will offer a week of all day classes June 25th – June 30th, 2018. The Junior Intensive offers elite instruction in classical ballet technique, contemporary ballet, jazz and musical theatre for Grade 3, 4 & 5 level students (must have completed Ballet 3). This fun program culminates in a studio performance that friends and family can attend. Classes are scheduled to start July 9th, 2018. Please join us for another exciting summer! 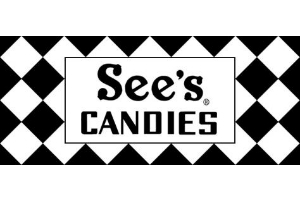 Buy some Sees Candy for the Holidays! Download the order form here. Order forms will also be available in the studio office starting Monday October 30th. Orders are due by Wednesday November 22nd and candy will be distributed December 2nd. Thanks for supporting the MPAD team scholarship fund! Contact Allison Chao with questions. It’s a Wonderful Nutcracker blends the magic and wonder of a traditional Nutcracker with the heartwarming message from Frank Capra’s 1940s film, It’s a Wonderful Life, and brings two of the most heralded holiday classics together on one stage. 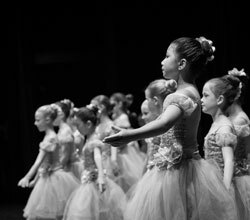 Joining the 20 professional dancers of Menlowe Ballet are 90 children from our official school, the Menlo Park Academy of Dance. Performances take place December 8-10 & 15-17 at 2p and 7p. Tickets are available at www.menloweballet.org or by calling 800-595-4TIX (4849). Group tickets rates are available.